Only minutes from the high-energy of downtown Acapulco, you’ll find Mar Azul with its beautiful beaches and brilliant turquoise waters. 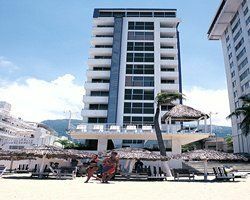 Here, the WIVC Mar Azul, a part of the World International Vacation Club, offers you the very best of Mexico timeshare vacationing. Whether you spend your days by the resort’s sparkling pool, you take a bay cruise, stroll the beach, or witness the legendary cliff divers of La Quebrada, your WIVC Mar Azul vacation will be the one you always describe as, “my best vacation ever.” And when you make the smart move to become part of the World International Vacation Club via the great deals available only on the resale market, your unforgettable vacation can be the start of many more, equally perfect holidays to come. Situated on Mexico’s western coast, Acapulco offers an eclectic mix of restaurants, clubs, and lively night spots as well as charming places to sip a Margarita, shop for local crafts, or explore the shore, snorkeling, water skiing, parasailing, or on a deep-sea fishing exhibition. Travel experts often advise that when you holiday here, you pack your glittery best for late nights at the clubs, and your most casual beach attire for everywhere else you may go. 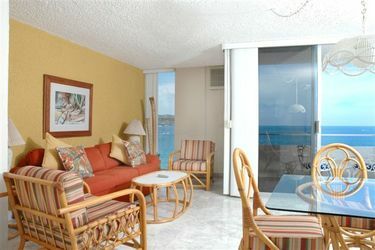 Vacation club ownership at WIVC Mar Azul affords you the comforts of a vacation home. Casual and relaxed, the timeshares for sale at this Mexico resort are available in a one-bedroom, one-bath plan for up to four vacationers or a two-bedroom, one-and-a-half bath plan for up to six. 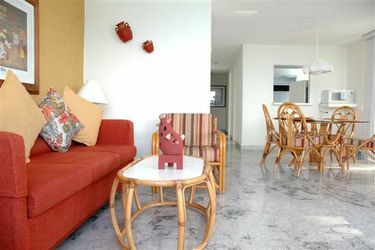 Both vacation condo layouts include a living and dining area, a balcony or patio with outdoor furniture, one or more televisions, and a well-equipped kitchen with all full-size appliances except dishwasher. Baby cribs and highchairs are available upon request. Timeshare owners and renters enjoy relaxing days at the resort’s pool, soaking in the hot tub, and cooling down with drinks from the poolside bar. Conveniently nearby, you can visit sports courts, a fitness center, a full-service spa and salon and nightclubs, restaurants, and shopping. Guest and owners also appreciate the resort’s 24/7 front desk service and on-site security. 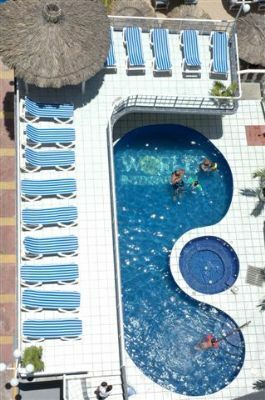 The World International Vacation Club Mar Azul is located less than thirty minutes via taxi from the Acapulco International Airport. Contact WIVC Mar Azul Specialist Today!